Sailor Moon has had a storm of merchandise released in the past few months, from figures, to clothing, office goods, stationary, and electronic accessories. 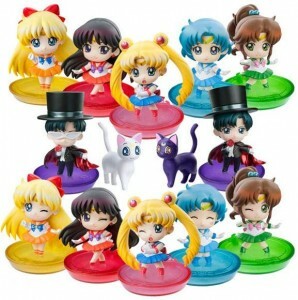 So to make shopping easier, here is a list of the ten most interesting and useful Sailor Moon items currently for sale and preorder. 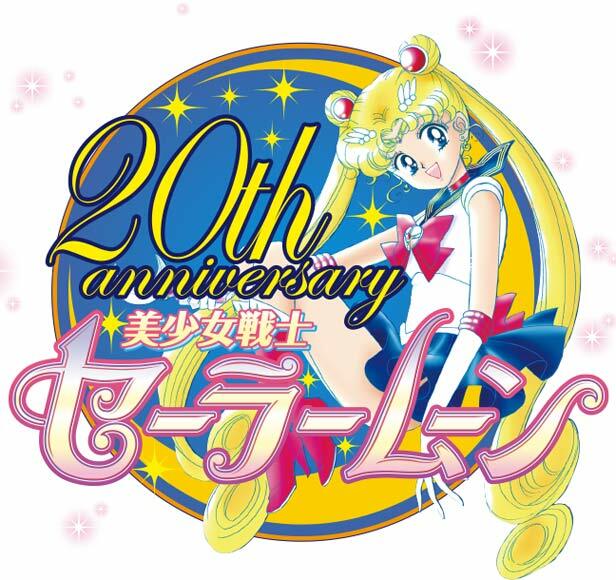 Although not much is known about this CD on preorder for January, what we do know is that it will be ten tracks long featuring some of the original voice actresses, well as Momorio Clover Z with remakes of Sailor Moon’s classic songs such as Moonlight Densetsu. 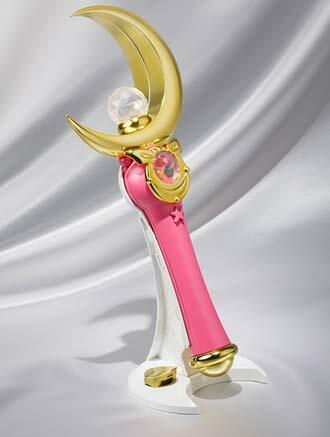 The cosplay/display item of your dreams, Proplica’s high quality Moon Stick features sounds and lights as well as recordings by Sailor Moon herself, Kotono Mitsuishi. Full scale and with a beautiful stand to display the Moon Stick when it is not in use, it’s a fantastic nostalgia piece that anyone can enjoy. 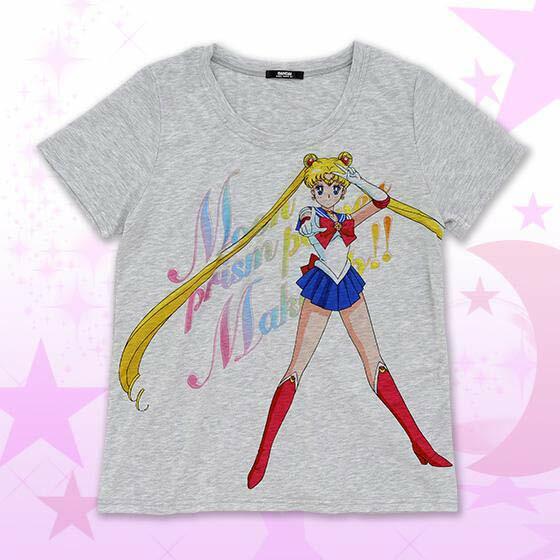 Along with the lingerie Peach John and Bandai created, they also made this adorable short and t-shirt set. Also available in pink, the approximate $50 price tag may be a little hefty, but it’s hard to deny that they look comfy. 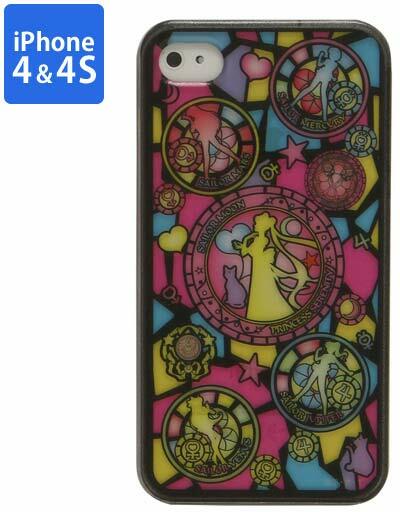 There are over a dozen or so phone cases out now, but this one has the most sophisticated look. 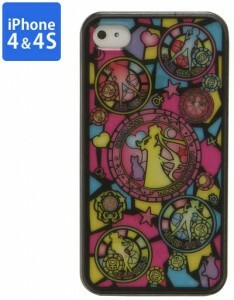 All of the Inner Sailors and Princess Serenity in a pastel stained glass motif. Available for iPhones 4/4s, 5/5s, and the 5c. As well as the Samsung Galaxy S4. 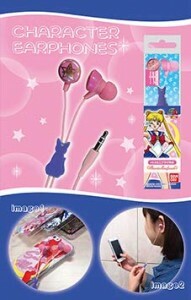 Pretty in pink, Sailor Moon’s original brooch adorns these plug style earbuds with a bonus Luna cord slider to keep things tangle free. A perfect match for that phone case above! 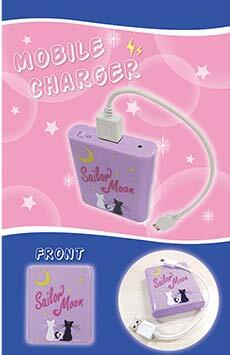 Let Luna and Artemis take care of your electronics with this portable charger. This takes AA batteries in order to charge whatever you may have that needs some juice. Comes with a micro USB cable. Puchi-Chara has created a cute, mini alternative for those of us who can’t afford the S.H. Figurearts figurines. 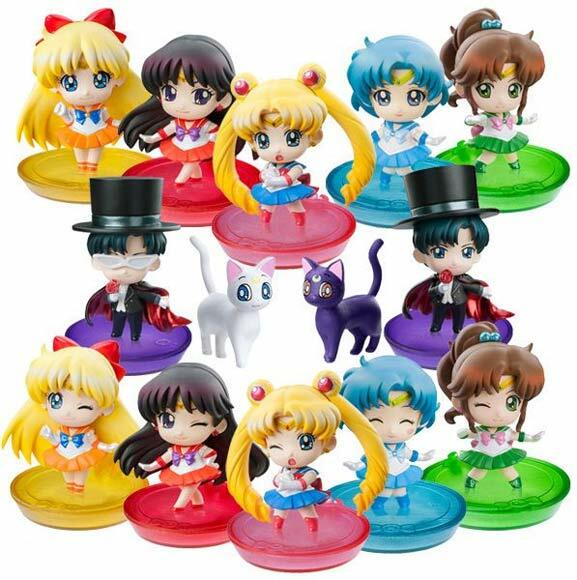 You’ll get six figures chosen from a set of twelve, with either the Sailors posing normally or winking. Tuxedo Mask gets the alternate option of removing his mask. Keep your new year organized with this planner featuring all of the Inner Sailors. Featuring blank note pages and patterned calendar blocks this is perfect for any Moonie. 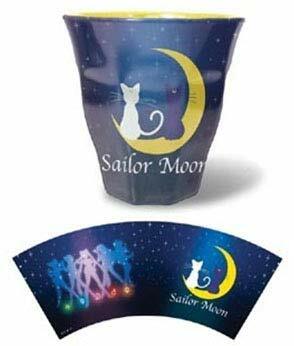 Luna and Artemis are here again on this cup also showing off the Inner Sailors silhouettes on the alternate side. One of the most affordable pieces of fandom on this list, the listing claims it’s a limited edition item, while it also may prove to be one of the most useful. Favorite Episode or Movie: Sailor Moon R: Promise of the Rose. I had seen episodes here and there since I was five when visiting a good friend who had cable, but the first Moon movie is what made me a fan for life when I got to rent it way back in 2000 or so. I still have ‘The Power of Love’ on my iPod to this day. Favorite Sailor Moon Character: Sailor Jupiter. Ponytailed tomboy myself, Lita/Makoto was my idol for her unabashed love of both boyish stuff and girly things. I also had a serious love of cooking. 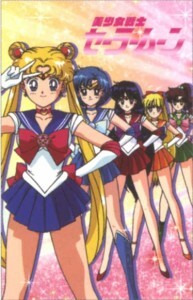 Other Anime or Manga I like: Moribito, Beast Player Erin, Fullmetal Alchemist, Kamisama Kiss, Kaleido Star, Cardcaptor Sakura, Yu Yu Hakusho, Full Moon o Sagashite, anything Studio Ghibli or Mamoru Hosoda, and of course, the new Sailor Moon manga reprint. Other tidbits: I honestly don’t know if I would have ended up in culinary school if it weren’t for my fangirling of Lita back in the day. If I could pick how a release of the old Sailor Moon anime was created, I would vote for an uncut redub with the old cast and dub music cues on the same disc as a Japanese sub track. The upcoming anime? Fancy pants box sets with extras everywhere please and thank you!